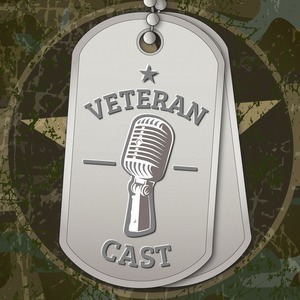 We found 1 episode of Veteran Cast with the tag “american warrior initiative”. Every active duty military member and veteran has a VA Loan as a benefit. However, some financial businesses prey on Veterans to take advantage of their ability to get these loans. Listen as we speak to Angela Allen, an accredited expert on VA Loans.